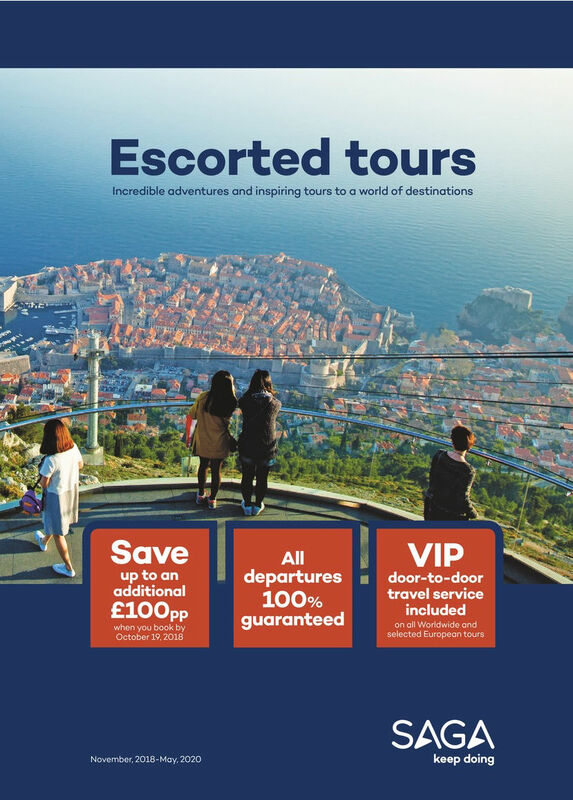 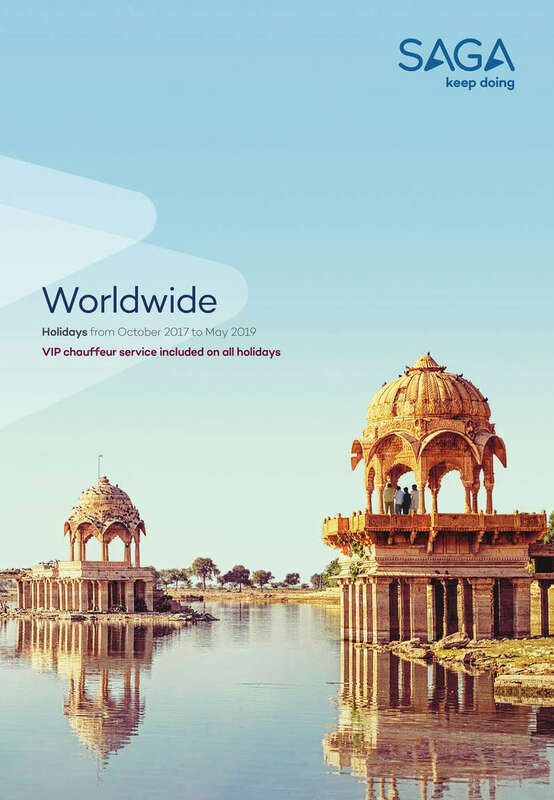 Saga Holidays UK provides a wide range of holidays for the over 50s from Saga cruises and river cruises to Saga singles and long stay holidays. 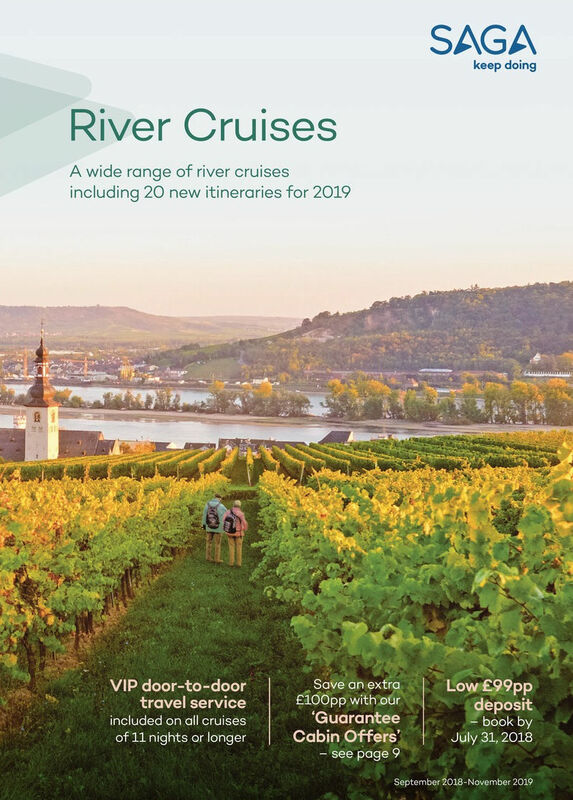 If you’ve always wanted to see the fairy-tale castles that line the Rhine, or explore the port wine cellars of the Douro, then our river cruises can take you there. 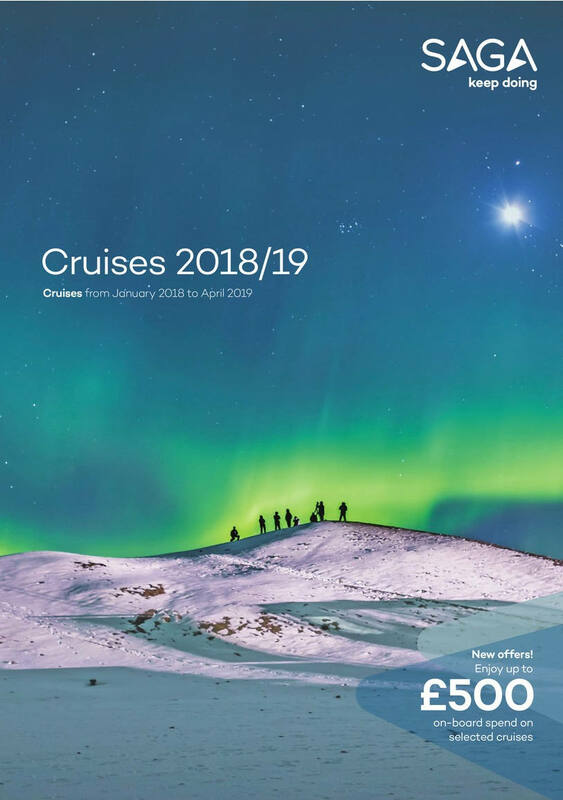 Plus, on some cruises you’ll find that we’ve included hotel stays in the cities that deserve more exploration, such as Vienna, Prague and Budapest. 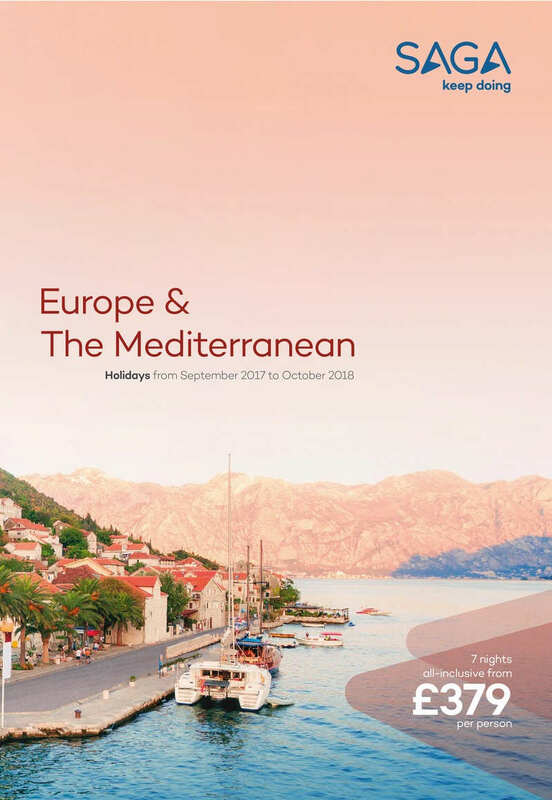 Holiday departures are from August 2017 to November 2019.